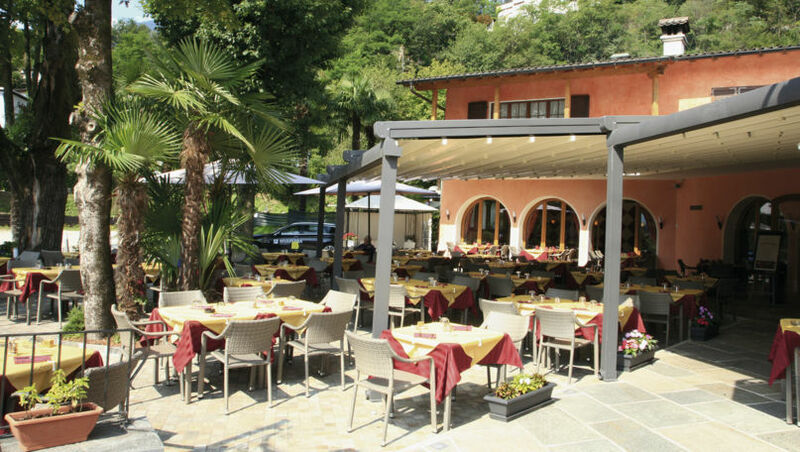 Ticino Experience, "the movie that can be eaten" is an extremely original way to introduce Ticino and its most distinguished flavors. This is a show in which the audience takes part, not only by assisting in the projection of the enjoyable film especially created, but also by tasting some specialties. 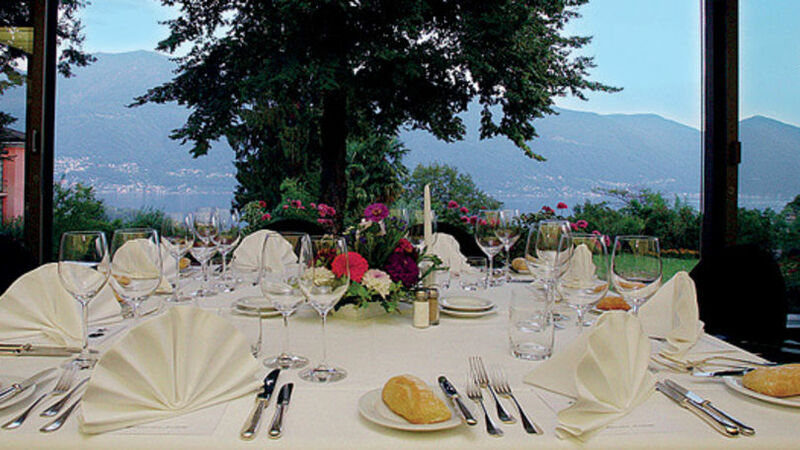 In fact, during the show, when Ticino's traditional culinary dishes are presented, samples of traditional culinary products are served to spectators. 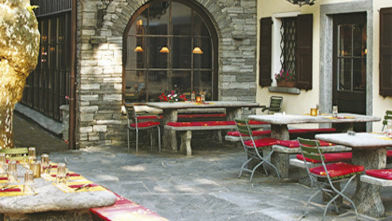 The author of this singular idea is Diego Glaus, innovative owner of the Hotel Losone. The film, that lasts about 40 minutes, is an amusing comedy telling the story of a famous chef, that after having lost the third star of his restaurant, left for a land rich in flavors, Ticino, in search for inspiration. He discovers a country and its best products: chesses, cured meats, wines, spirits, niche products, specialties that aren't easy to find but that the spectators can enjoy and taste. Filmed by Film Director Mihály Györik with professional actors, the movie is silent overcoming the language barrier. It's an initiative that's characterized by its humor, entertaining for adults and children. Naturally for the younger the gazzosa (typical soft drink) replaces the ratafià (a traditional spirit)! It's a particularly attractive option on a rainy day.